LegitScript has published several articles on BestKenko network, the largest rogue pharmacy network targeting Japan. 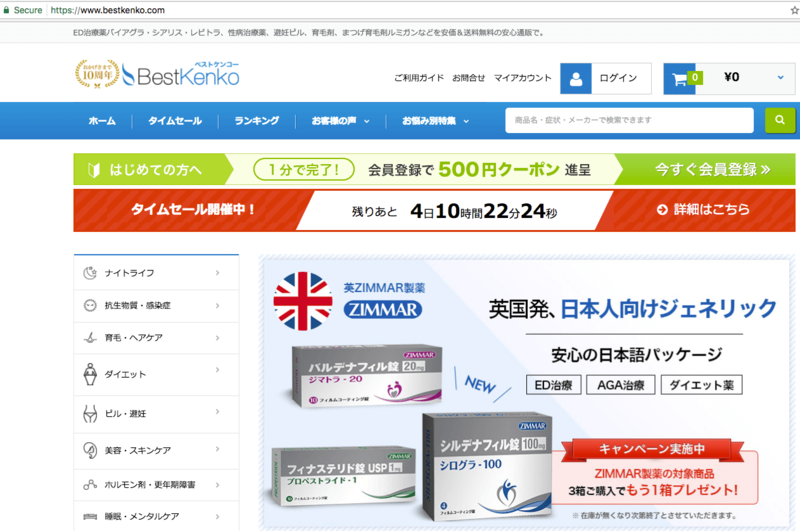 As we have discussed in previous blog articles, websites under the BestKenko network advertise and sell unapproved prescription medicines in violation of Japanese laws. They do not have a Japanese pharmacy license, and the medicines they sell have not been tested for safety in accordance with Japanese regulations. Despite multiple warnings and suspension of their domain names, BestKenko network still remains active. 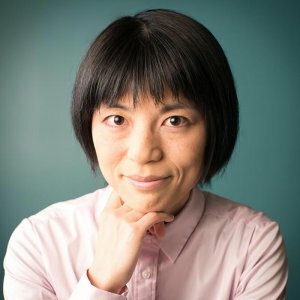 They have changed domain names several times in the past, switched registrars, and continue to put the health of Japanese citizen’s health at risk. We recently found BestKenko’s new business strategy - advertising and selling unapproved prescription medicines in Japanese language packaging. Yikes! Does the Japanese language packaging and inserts make BestKenko medicines safe? No! The truth is, these medicines, Silogra-100 (sildenafil), Zimatra-20 (vardenafil), Zimalis-20 (tadalafil) are NOT approved in Japan. In fact, this product called “Silogra-100” contains 100mg of sildenafil. In Japan, only 25mg and 50mg are approved for sildenafil. This means no approved sildenafil 100mg exists in Japan. Advertising and selling these products is simply illegal based on Japanese Pharmaceutical laws. BestKenko promotes Silogra-100mg, an unapproved version of sildenafil, as “Buy 3, get 1 free.” This kind of promotion works for donuts or chips, but it does not work for prescription medicine. Prescription medicines must be prescribed from medical professionals. You cannot give away prescription medicine as a bonus. So what makes us think these products are dangerous? The answer is simple - you do not know what you get when you purchase unapproved medicines online. Studies show about 40% of the ED medicines sold online are counterfeit. Multiple incidents, including suspected deaths, have been reported by taking counterfeit medicines obtained through personal importation in Japan. BestKenko websites are filled with marketing claims such as “guaranteed 100% - peace of mind”, “genuine products”, “customer satisfaction.” Remember, behind these fancy claims, BestKenko is operated by criminals, most of whom are outside of Japan and not Japanese, and who have no hesitation in violating laws. It’s simply not a good idea to buy prescription medicines from BestKenko - there is no “peace of mind” for buying medicines from criminal networks like BestKenko.